Wishing you and your loved ones good health, happiness and wealth of blessings! Happy Chinese new year to you and yours ! Happy Chinese New Year to all those who celebrate it. 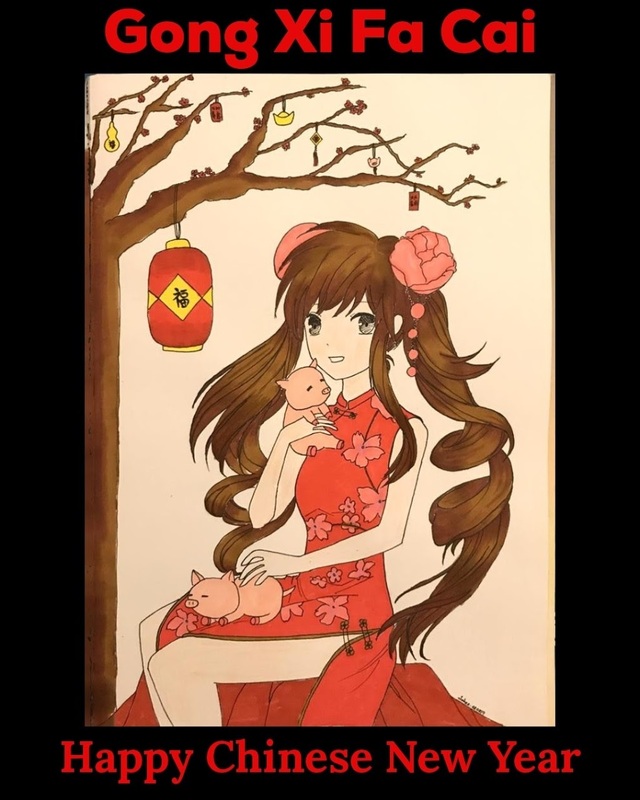 Wish I can draw like that, thanks for sharing and have a prosperous and happy Chinese New Year.